Every woman longs for love, but many have given up. 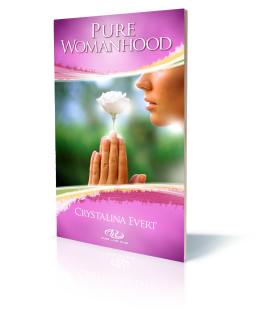 In Pure Womanhood, Crystalina Evert restores a woman’s hope. By her powerful testimony and blunt words of wisdom, she shows that real love is possible, regardless of the past. This Secular edition is ideal for use in public schools and non-religious settings.